Four of our Women’s Artistic gymnasts, Ellie, Imani, Gabby and Sienna, have been selected to train with the County Squad in 2016. This is based on their excellent performance last year. 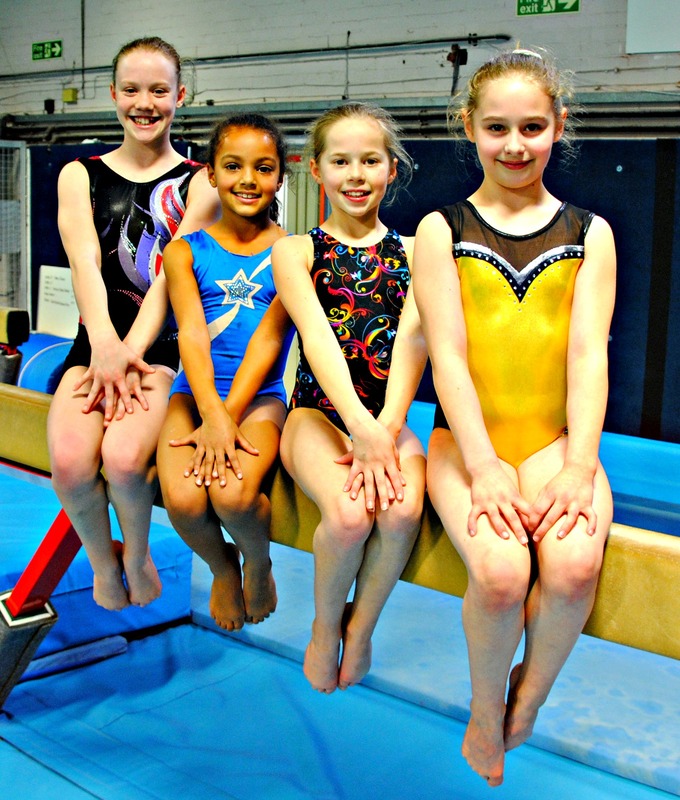 They will attend monthly training sessions with the best gymnasts from across Kent. Well done girls and good luck!